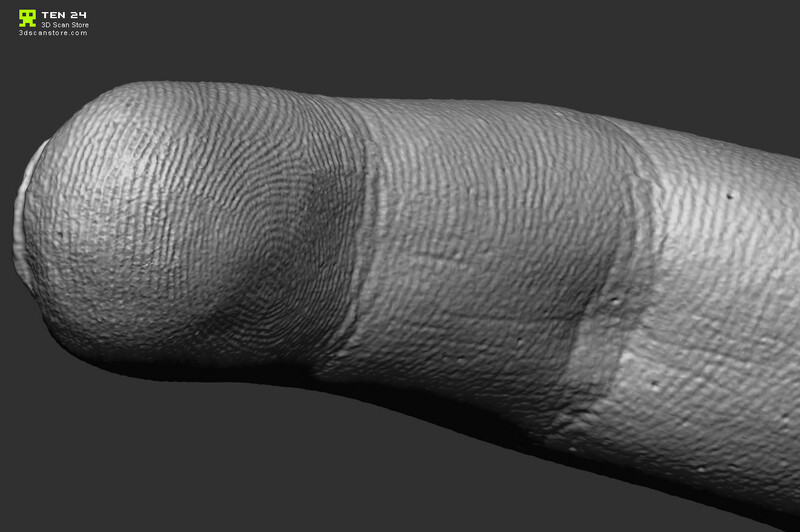 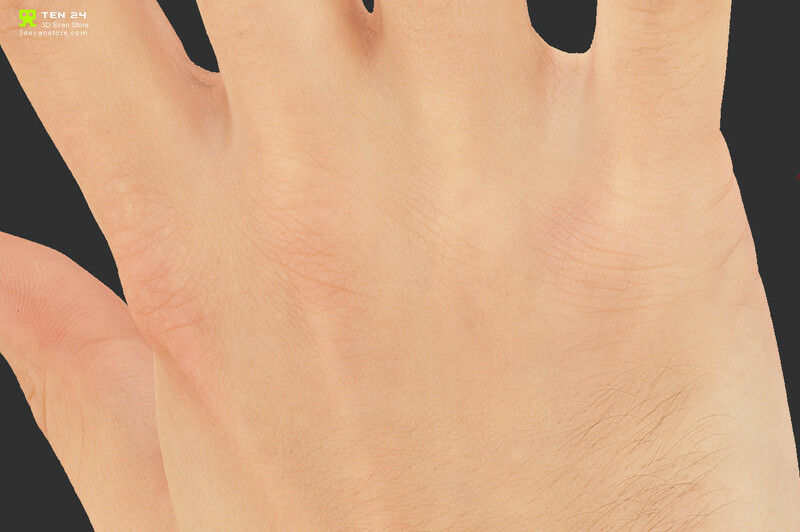 3D scanned hands. 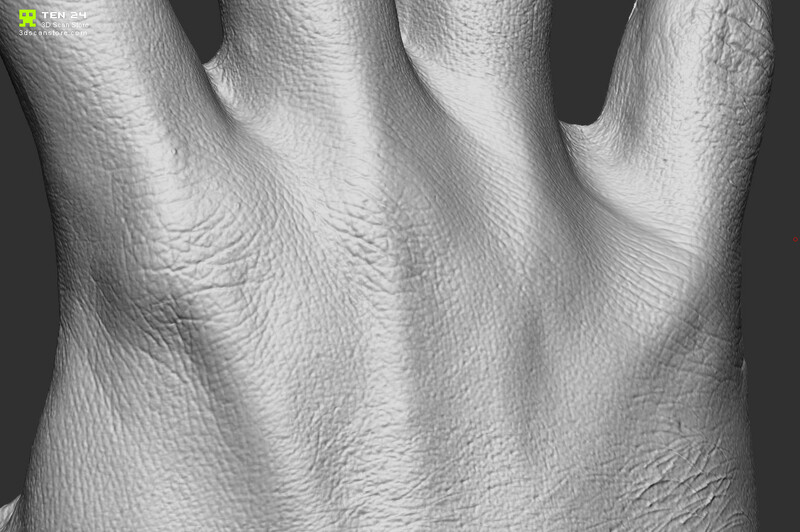 Available on 3dscanstore.com soon. 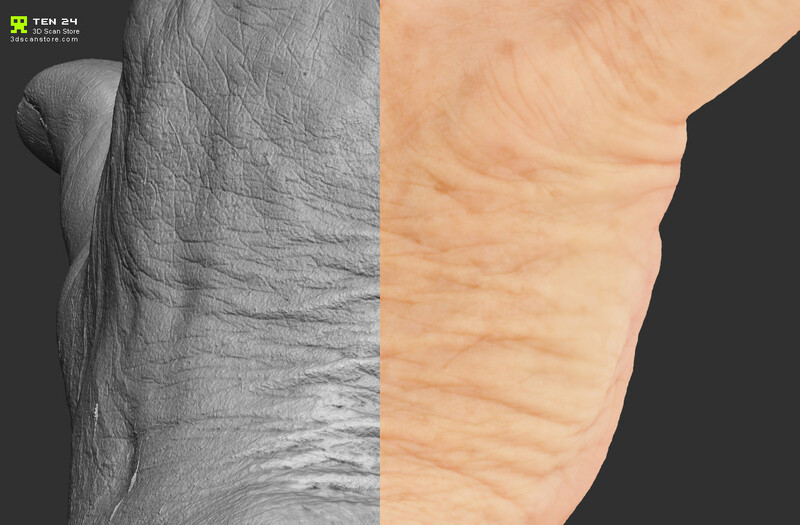 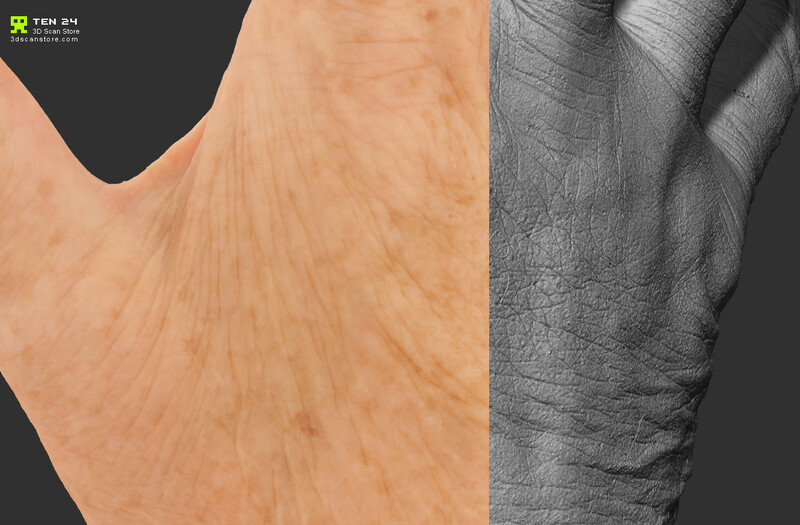 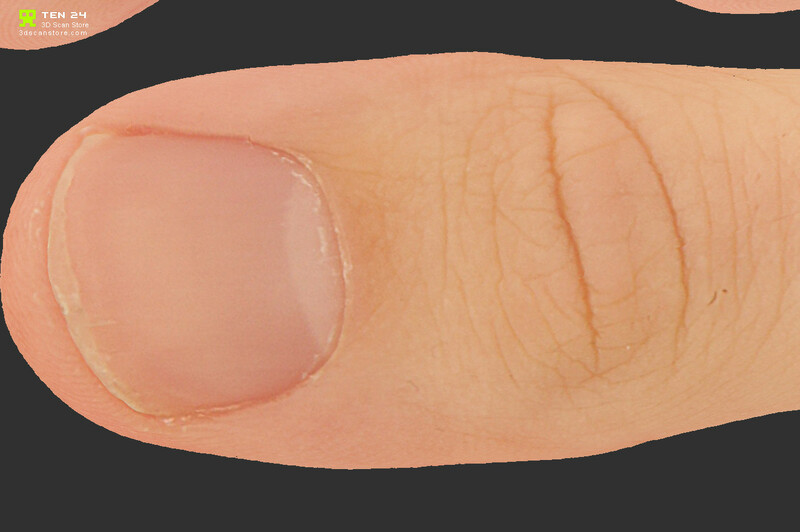 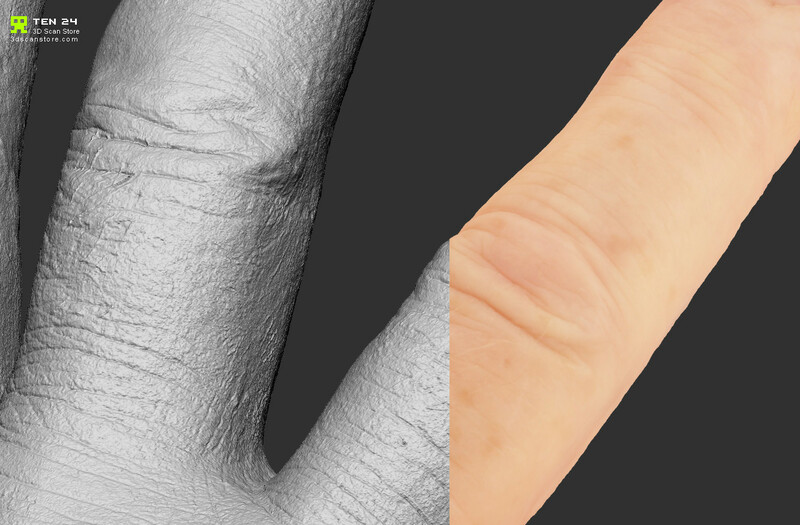 High Res hands available now on the www.3dscanstore.com!